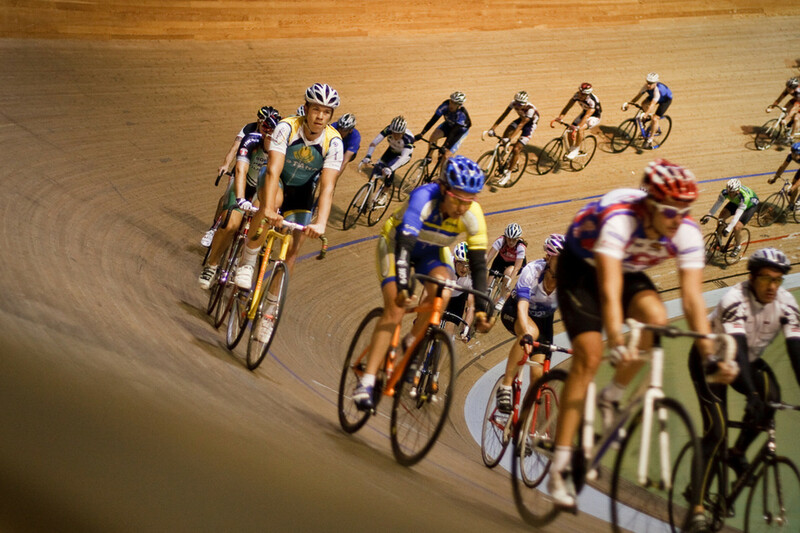 Cycling is one of the most common forms of transportation in the world. People from all walks of life use this practical, simple and fun machine to get around. So why do so few people know how to tune up their brakes? Learning how to adjust bicycle brakes isn't all that difficult. With a little time, the right tools, and a bit of know-how, your bike will ride smoothly, safely and 'squeak' free. Properly tuned bicycle brakes are an essential thing. You don't want them to fail at the last minute. A set of brakes that stops you well will inspire confidence, and you'll ride more often. You can pay a premium at your local bike shop, but why? Basic brake maintenance on a bicycle is something anyone can manage. 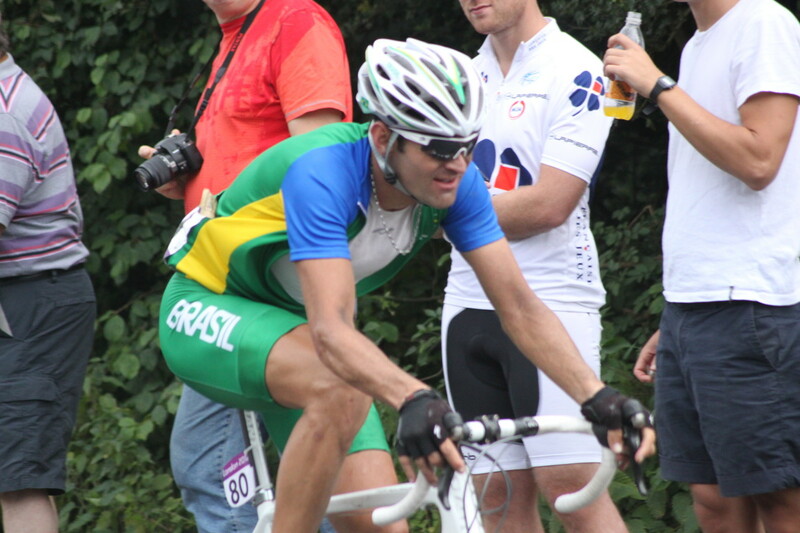 This article is written to serve as a 'how to' for adjusting your bicycle's brake system. We'll look at several of the most common mechanical brake systems on the market these days, and give a run-down on how they work. Let's begin! Before you get started fiddling with those brakes, you'll need to ascertain what needs adjusting. There are a number of issues which can pop up, but fortunately for you it's pretty easy to troubleshoot. Here are a few common issues, and the underlying causes connected to them. Issue: My bicycle brakes are squeaking and it's driving me crazy! Cause: This is a really common thing, especially on older bikes with chrome (shiny) rims. It's usually an indicator that something's up with your brake pads. Old, worn out rubber pads can be the culprit. Old pads tend to harden, and can cause a lot of minuscule vibration that creates that squeakiness. Replacing your brake pads is often the best practice. Sometimes, brakes can be squeaky if they're not making contact properly, and they may need to be repositioned to align better with the rim. Try squeezing the brakes while the bike is at a standstill. Do the pads fully contact the rims? Does one part of the pad contact before another? Keep in mind that some rims will squeak when wet, and there isn't a ton you can do about it, other than replacing the wheels themselves. Issue: My brakes are sticking when I squeeze the lever. Cause: Nine times out of ten, a sticky brake lever is caused by a sticky, bent or damaged brake cable or cable housing. On rare occasions, the brake caliper itself may have issues, but it's usually a cable issue. Cables, when bent, will stick in their housing. If that's the case, I highly recommend you just purchase a new cable from your local bike shop and replace it. Sometimes adding a bit of lubrication to the cable itself can make it stop sticking. Hold the cable up in the air, add a bit of lubricant to the top and let it run down the length, through the housing. This is a good way to prevent rust from building up too. Issue: I really have to squeeze my brake lever hard, and it doesn't stop as well. Cause: Bicycle cables tend to stretch over time, and as a result, your once tight braking system can become a lot less effective. A simple bicycle brake adjustment that can help is to simply tighten the cable. Remember, a bike brake's effectiveness is based on cable tension. You can make use of the bike's built-in micro-adjustors (or barrel adjustors) to incrementally increase the cable tension without using any tools. If that's not enough to tighten them up, you will need to loosen the nut that's holding the end of the brake cable, draw it a little bit forward, and then tighten the nut down again (this can be tricky if you've never done it before, you may need to ask someone to hold the cable for you). Don't over tighten the cable, or the brake pads will rub against the rim, slowing you down! Here are a few simple bike brake adjustments that virtually anyone can do with minimal tools. Barrel adjustors, also known as micro-adjustors, are a simple way to increase the tension in your brake cables by a small amount. They can be found on bicycles new and old, and they're the simplest way to improve the efficiency of your brakes, particularly if your cables have stretched. Barrel adjustors can be found on most bikes. They are typically found either near the brake itself, or on the handlebars. 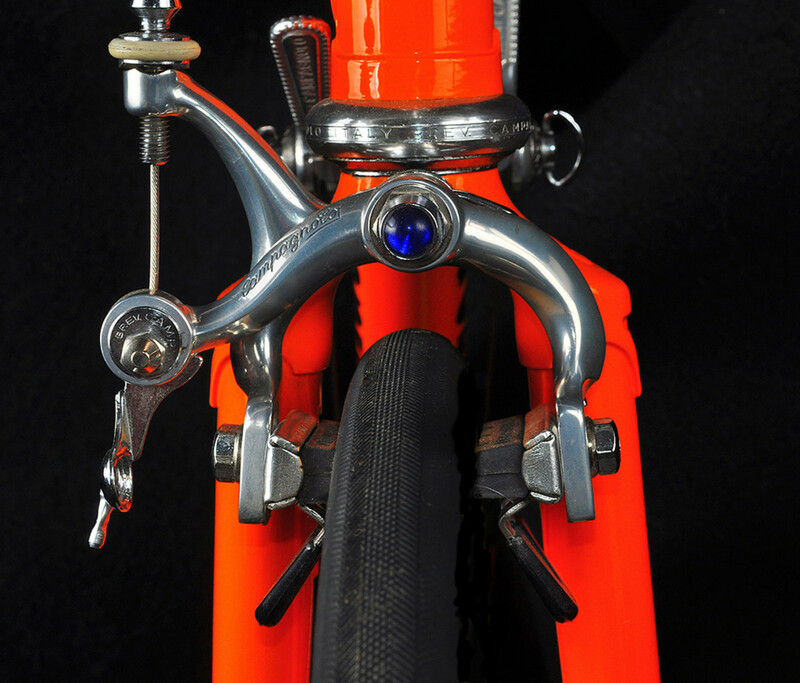 All brakes that use cables can use barrel adjustors, including disc brakes. 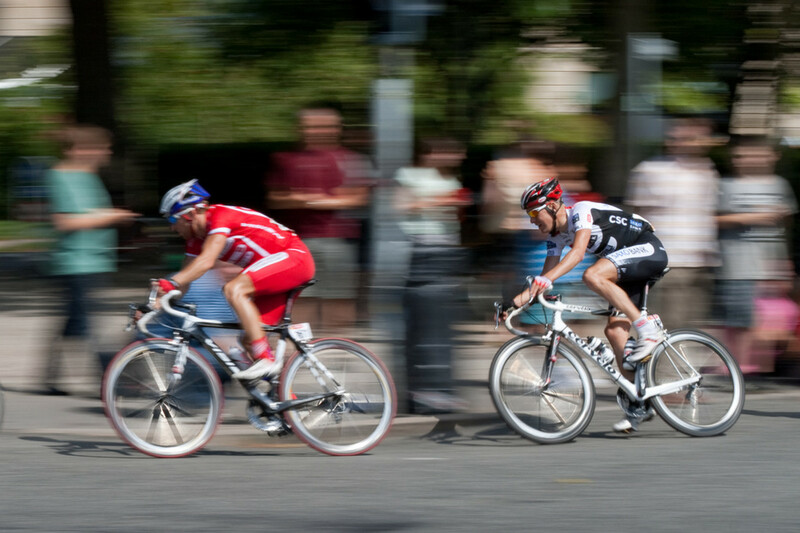 On most bicycles, you can adjust your brakes by turning the barrel adjustor clockwise. As you (slowly) turn, keep an eye on your brakes. If they're linear pull (V-brake) style, or calliper, you should see the pads gradually get closer to the rim. 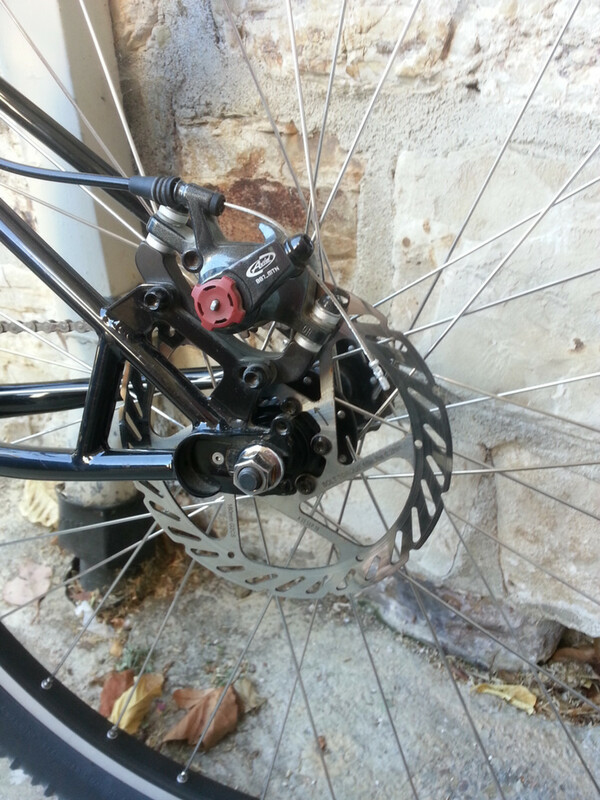 If you have mechanical disc brakes, you will see the pads inside the brake get closer to the disc as you tighten. You'll want to be careful that they don't rub on the disc. I highly recommend you try this method before breaking out any tools, as it's often the easiest solution, and you can always adjust it back if you aren't happy with the results. In many cases, you can pretty easily adjust your bike's brake pads using simple tools. The ultra common v-brake (linear pull) is one of the easiest ones to adjust. The pads are attached with a simple nut. Loosen that nut and move the brake pad to the position you want. Slowly tighten it back up, making sure that the pad stays where you want it. V-brake pads are designed to be repositioned, and as such you can line them up with your rims just right. Pro Tip: If you want a bit more stopping power, you can 'toe in' your pads. That means you position it so that the front part of the pad makes contact first. This can increase your stopping power and reduce squeak, though your pads will wear out sooner. U-brakes, particularly cheaper quality ones, won't be as adjustable. You won't be able to reposition the pads quite as well, though you should be able to align them to the curve of the rim. Disc brakes are adjusted quite differently. More on that in a moment. When most people thing of bike lubricant, they think of bike chains. However, an easy bicycle brake adjustment is to use lubricant to your advantage. Sticking cables is a common cause of brake issues. This happens for two reasons. One, the cable might be worn out (bent, rusted, frayed). That requires replacement. Two, the cable might just be causing too much friction inside the cable housing. I want to emphasize that cable lubrication is a quick fix. It doesn't actually 'fix' anything. Usually stickiness requires housing or cable replacement as a long term solution. To lubricate a sticking brake cable, you simply need to apply the lubricant at the top of the cable, and let gravity do the rest. The easiest way to do this is to unhook the brake cable at the lever, hold it up higher to aid gravity, and apply the lubricant. Then hook it back into place, and squeeze the brake lever a few times. You can also apply lubricant at any point along the cable where you suspect it is sticking. Just don't get any on the brake pads themselves! How Can I Adjust Hydraulic Disc Brakes? Hydraulic brakes are available on bicycles, and they're pretty excellent. Nothing really competes in terms of stopping power. That said, they require quite a bit more maintenance than conventional systems, and learning how to adjust bicycle brakes that use cables really doesn't help much when it comes to hydraulic systems. With hydraulics, you need to learn how to properly bleed brakes and top up your reservoir, along with pad adjustment, rotor truing and alignment. I may write another article on it, but if you're unfamiliar with any of these concepts, I'd highly recommend letting your local bike shop do the work. Mechanical disc brakes are becoming pretty common, particularly on mountain bikes in lower price brackets. On the whole I'm not convinced that mechanical disc brakes stop any better than conventional linear pull styles, but they do have some advantages, including better performance in dirt and mud. Adjusting a mechanical disc bicycle brake system isn't vastly dissimilar from conventional styles, but there are some key differences that I should point out. 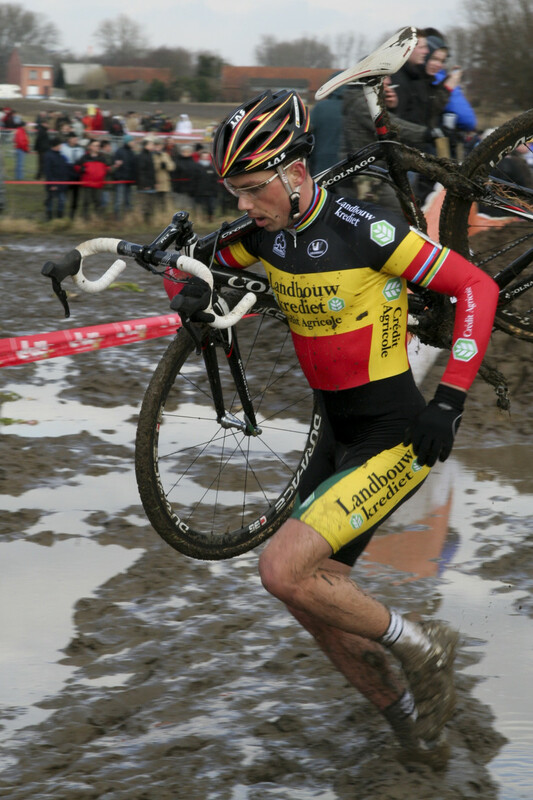 First, remember that disc brakes operate just like other styles: cable tension is what leads to good response. Like conventional brakes, most mechanical disc brakes will have barrel / micro adjustors, and I recommend using them first if the brakes aren't super responsive. Disc brakes stop by clamping two pads down on a vertical disc (rotor) attached to the wheel. The less distance the pads have to travel, the more responsive your brake lever will be. 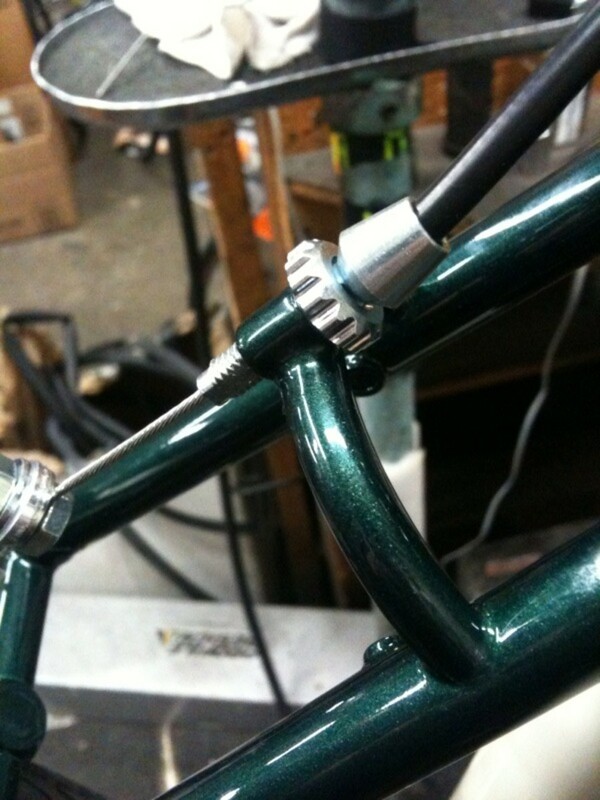 As you use a barrel adjustor / manually tighten the cable, keep an eye on the pads. Ideally, you want them around a millimetre away from the rotor surface on both sides. Spin the wheel to make sure it doesn't rub the pads at any point. On some models, you can push the pads in a bit by either turning a hand adjustor or a bolt on the side of the calliper. Sometimes you need to loosen a lock bolt to do this. I don't recommend repositioning the pads unless absolutely necessary; they should have been set properly when the bike was built. Adjusting bicycle brakes with disc systems often requires some disc bending, particularly on inexpensive / department brand bikes. If you notice that the rotor rubs the pads at a certain point in the rotation, but not at other points, you may need to use a disc brake rotor truing tool to gently adjust (bend) the rotor back into shape. Like linear pull and U-brake systems, the pads on mechanical disc brakes tend to get worn down over time. There are many different systems, and replacement varies, but many are held in place magnetically, and you just need to remove the wheel and then pull on a tab to release the pads. Don't squeeze the brakes while the pads are off, or while the wheel is off. The interior pistons are usually self-aligning, and it can mess up your brakes! If your wheel is going to be off the bike for a while, I recommend putting a piece of cardboard inside the calliper, in case anyone decides to give the brakes a squeeze! You may need to align your calliper, particularly if the rotor is smushed against the pad on either side. Most disc brakes have two Allen key bolts on the rear section. You can loosen these bolts and the whole unit will slide from side to side a bit. Pull it left or right until the rotor is nicely aligned in the centre, and then tighten it up slowly again. What kind of brakes does your bike have? Drum / coaster / other. How did I do? Questions or comments on bicycle brake adjustment? Very interesting. I know my brakes never seem to be prefect, always too loose or too tight.